AT least 1,000 orders have been made on one of Spain’s ‘ugliest ever’ football shirts after it became a favourite at a British museum. 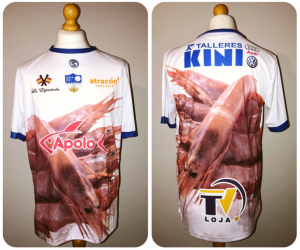 The Loja CD team’s shirt, which is covered mostly by prawns, has become a hit at the exhibition at the Manchester National Football Museum. 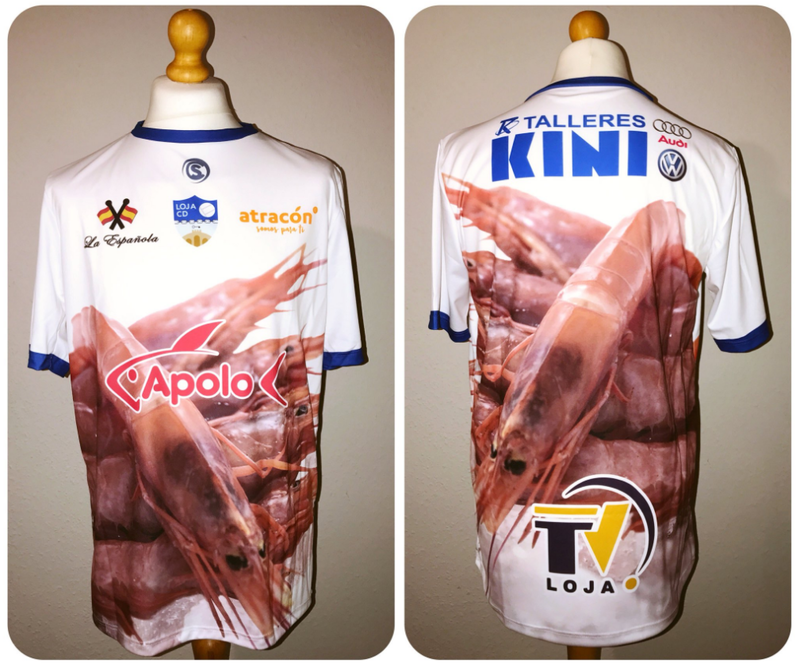 The shirt of the Granada team is sponsored by local fish company Mariscos Apolo and began being worn last season. 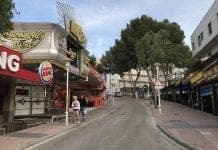 It has won the hearts of local Brits at the exhibition, which recently begun collecting some of the game’s ugliest shirts. British company Classic Football Shirts has placed an order of 1,000, with more reportedly on the way. Loja CD play in Spain’s third division and are currently in 8th position, making them safe from relegation but out of reach of promotion to Segunda B.